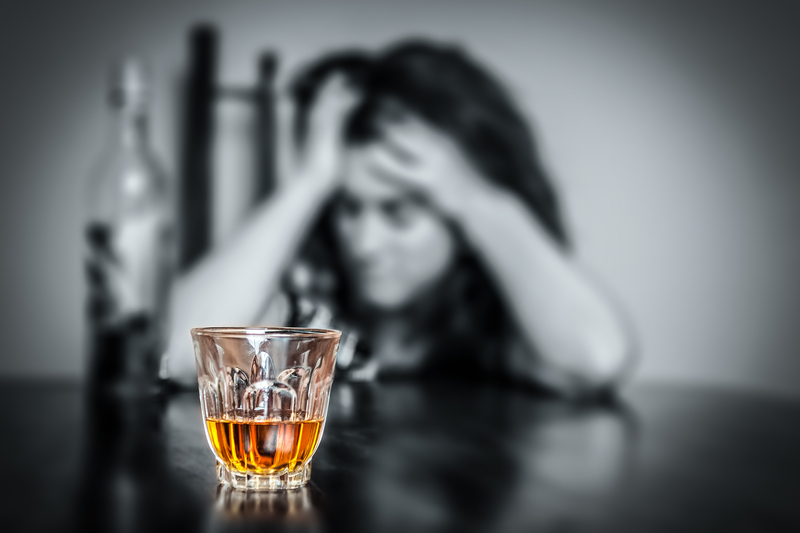 People go to rehab facilities for many different drug abuse problems, and with that the day to day may vary among different types of drug problems and the type of facility they are in. However, most basic residential drug rehab centers follow a similar structure pattern in their day to day activities. While in a rehab facility you will not be able to sleep in and wake up whenever you like. Expect to wake up early. In fact, most rehab centers have wake up before 7 AM. Rehab is not just about curing the body of a drug addiction, but teaching healthy living habits as well and that starts with a healthy breakfast. Breakfast will be served at a certain time and will be nutritious yet hardy. A lot of rehab centers offer yoga or some sort of meditation to help relax you before you start the day, and if so this would happen directly after breakfast. A counselor or therapist will generally conduct a group therapy session that focuses on the recovery treatment process, the 12-step program, addiction and recovery. During this session, the therapist will focus on the issues, people, and surroundings in your life that have fueled the desire to abuse drugs or alcohol. After morning group sessions it will be lunch time. Just like at breakfast, you will go through a line with a tray and eat in a group like setting. Lunch food will also be nutritious and healthy. Lunch is also a good time to go over and study any materials that have been given to you. Afternoons generally call for more group sessions, an individual particular time, and possibly family counseling where family members may come and join their loved one seeking rehabilitation. It should be noted that not all rehab centers have family therapy. Some rehab centers may not even allow any contact outside of the facility until the very end of your stay. At some point in the afternoon lunchtime you will be able to take a break and go outside for fresh air and have a snack of some sort. Dinner time is pretty much the same as lunch and breakfast. You will eat another nutritious meal in a group like setting. A cafeteria would be a good example of the meal setting. Some rehab centers have assigned sitting while others let you choose where you want to sit. Evening is generally time for more group sessions or one on one counseling. Sometimes a special speaker will come in the evenings to talk to a group. This special speaker may be a former addict or an expert in the field of addiction. These two things will vary in rehab centers. Some rehab centers have a certain time for lights out generally around 9 PM or 10 PM, while others do not have a specific bed time for their patients. Either way there is generally a moment of free time before lights out. Free time could be anything from relaxing in your room to maybe enjoying some time in a recreation room if the facility offers one. While rehab facility amenities and rules may vary the above is a good example of a common rehab center’s daily schedule.